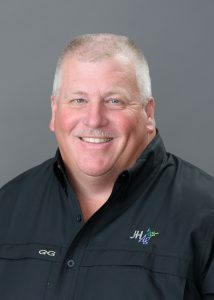 The Ideal Environment for Chick Placement – Jones-Hamilton Co.
Producers are tasked with increasing a chick’s body weight 4-5 times within the first seven days. Miss one day of optimal performance and 5-7% of growth potential can be lost. 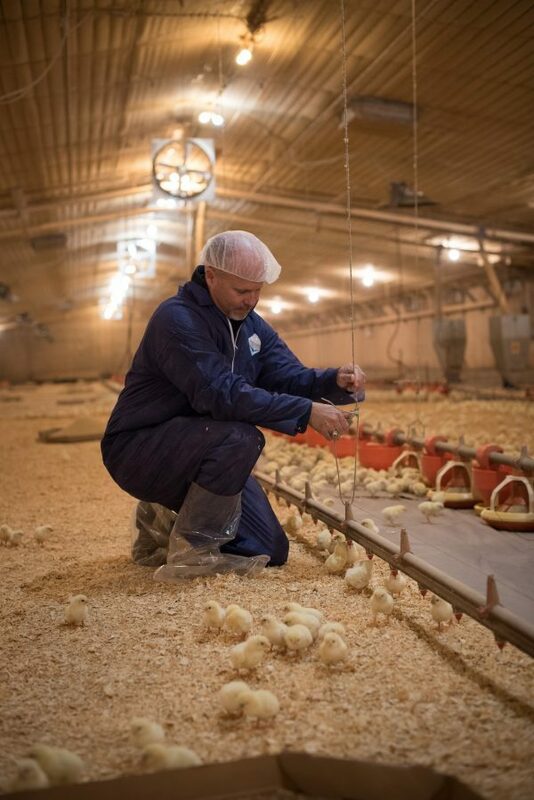 Creating an ideal environment for chick placement is a crucial part of attaining the desired performance, and something that is within each producer’s control. Pretty litter ≠ healthy environment. As soon as the previous flock leaves, carefully remove all the wet cake from the house trying not to disturb the litter too much. The more you disturb the litter, the greater the exposed surface area, which can increase ammonia. This is why we don’t recommend tilling litter. I’ve seen paw burns on birds raised on dry litter simply because it had been tilled. Tilling is easy and creates good looking litter, but it doesn’t equal performance. Once the cake is removed, close the house up tight to let heat build up to above 85 degrees F to allow ammonia to purge from the litter. Opening vents or curtains to air out a house will not help ammonia levels; you have to use heat to purge ammonia from the floor before ventilating. Outside temperature not conducive to reaching 85 degrees? Producers who consistently rank in the top 2% will tell you that turning on a brooder to raise the temperature is worth the cost. You’ll end up using less fuel in the long run, and your litter amendment will last longer, since you’ll only have to ventilate for relative humidity and not ammonia. Once ammonia has been purged, prepare the houses for the next flock. Level the litter, and be sure waterlines are at the right height and that they are full of clean, fresh water. Sufficient pre-heating is one of the most important things you can do for your chicks. Check for ammonia at bird level. 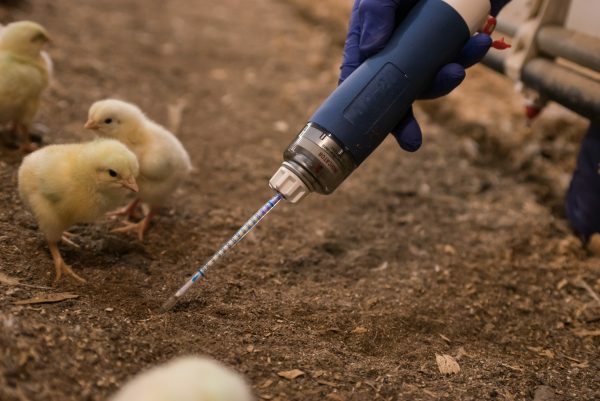 Most producers are desensitized to ammonia, so it’s crucial to buy an ammonia gun and take readings at chick level. Just because you can’t smell it, doesn’t mean there isn’t ammonia present. Ammonia can cause health and performance problems at levels as low as 10 ppm. Apply a litter amendment (year-round). Schedule your PLT® application 2-24 hours prior to bird placement to eliminate any remaining ammonia and lower the litter pH. While you may not think litter amendments are necessary in warmer months, not applying an amendment year round can make it difficult to accomplish 10 ppm ammonia readings. With as fast as we’re growing birds, producers need to do everything possible to limit stress. Creating this ideal environment takes time but delivers substantial returns.